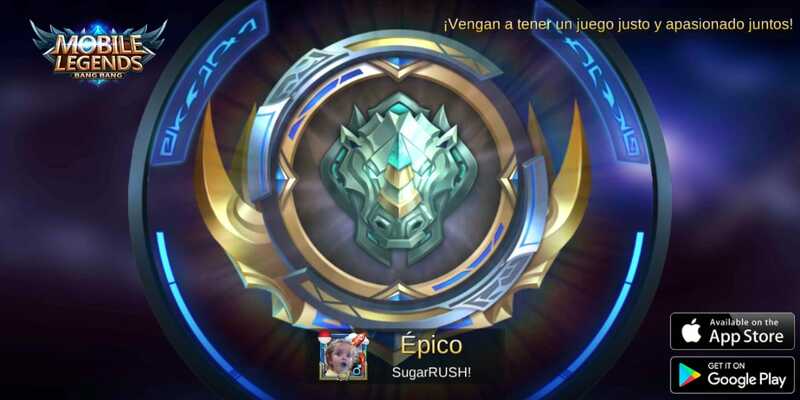 Finally reached Epic rank :) - General Discussion - Mobile Legends: Bang Bang - Powered by Discuz! You can share your tips and tricks here so that others can follow those. I wish you all the best my dear.. your will to survive will be tested even more intense from now on..
Then you will feed too for fun.